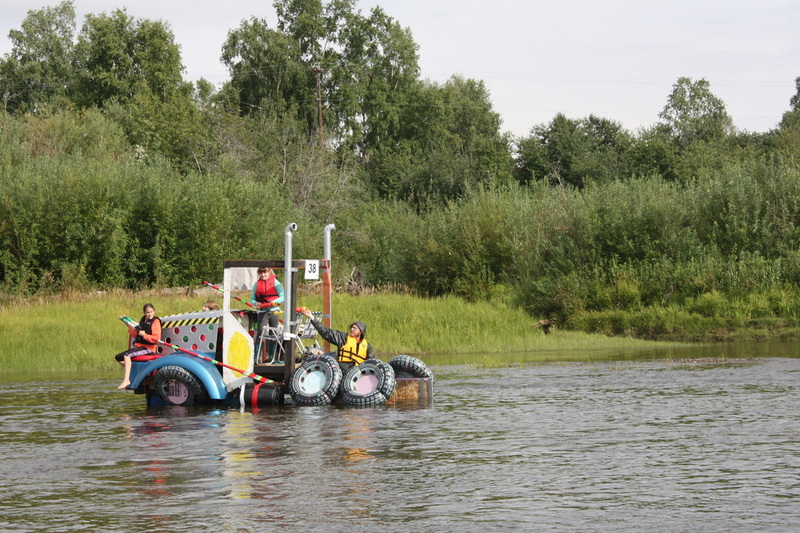 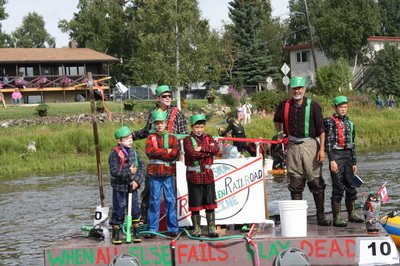 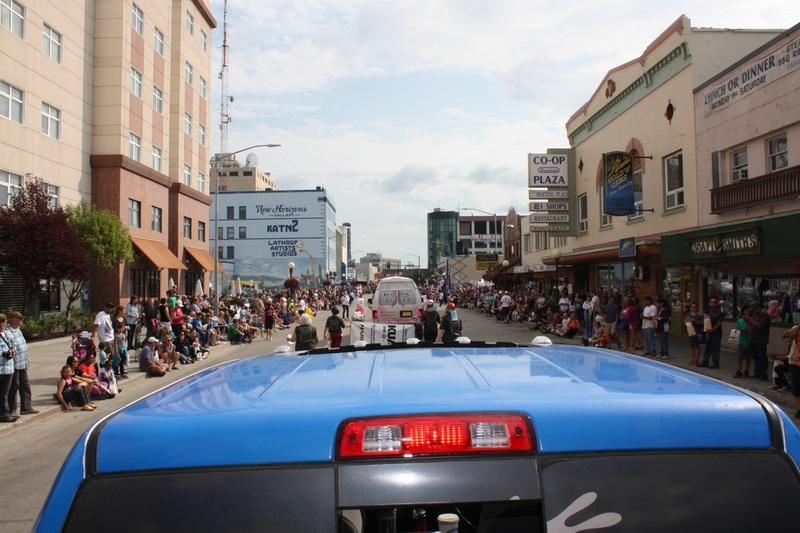 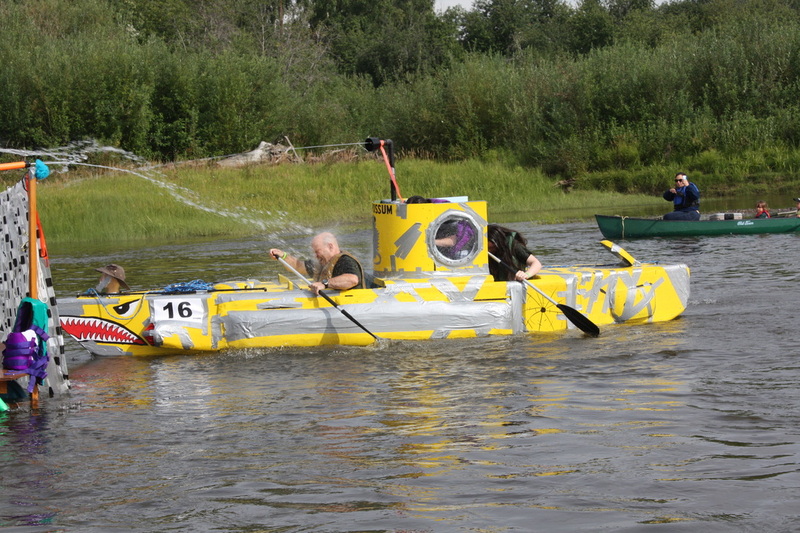 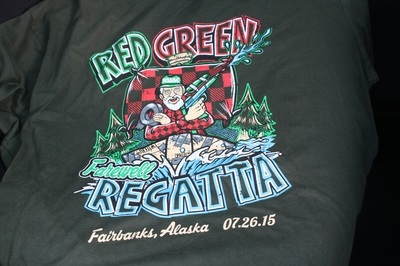 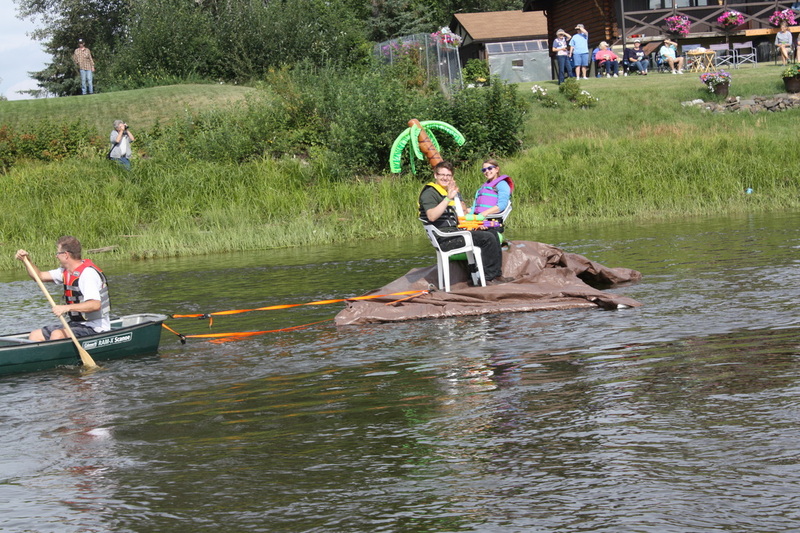 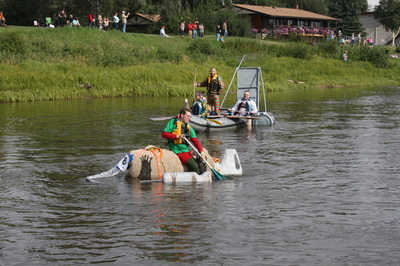 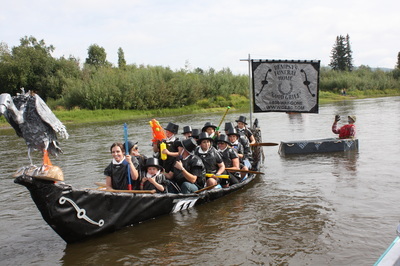 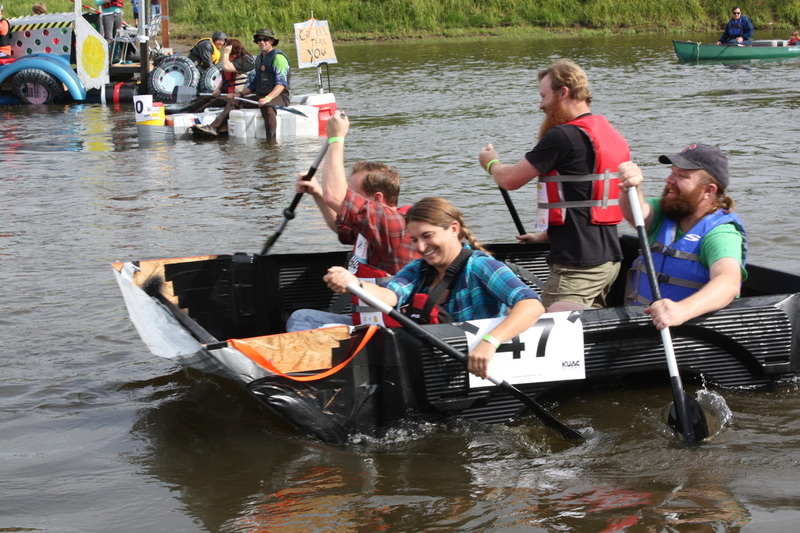 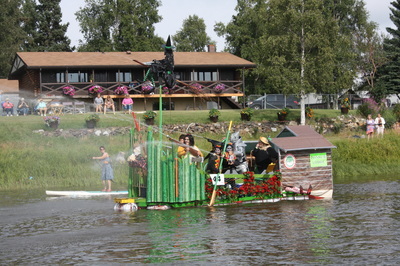 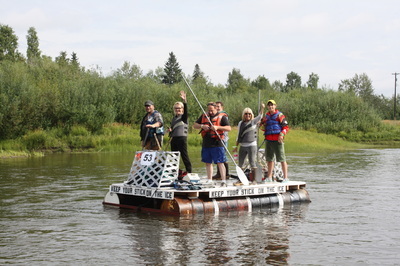 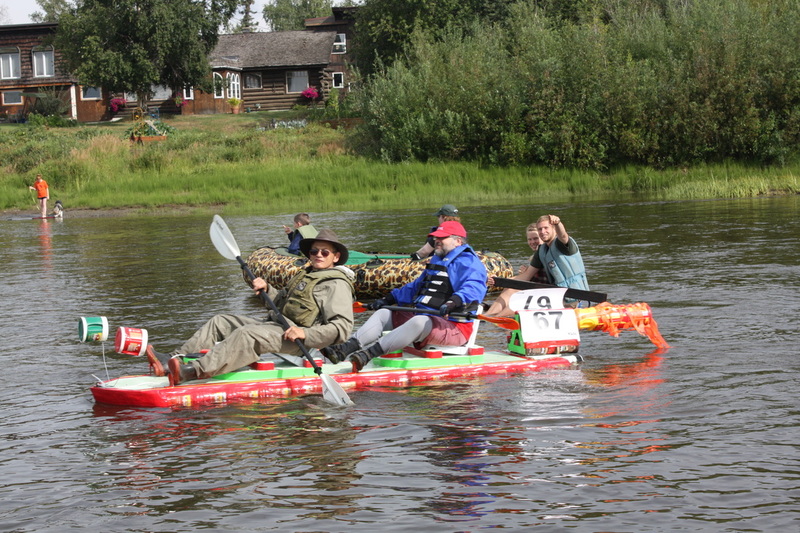 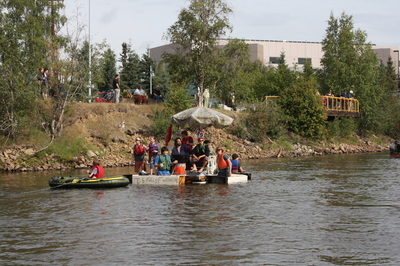 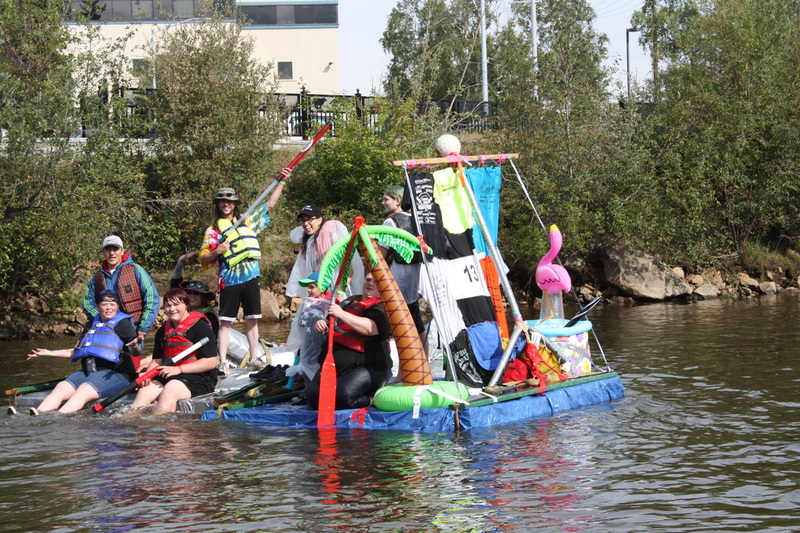 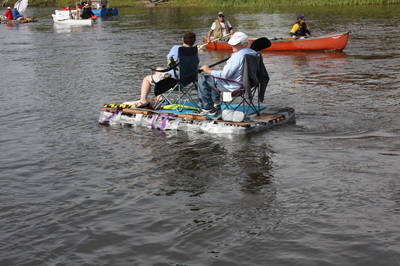 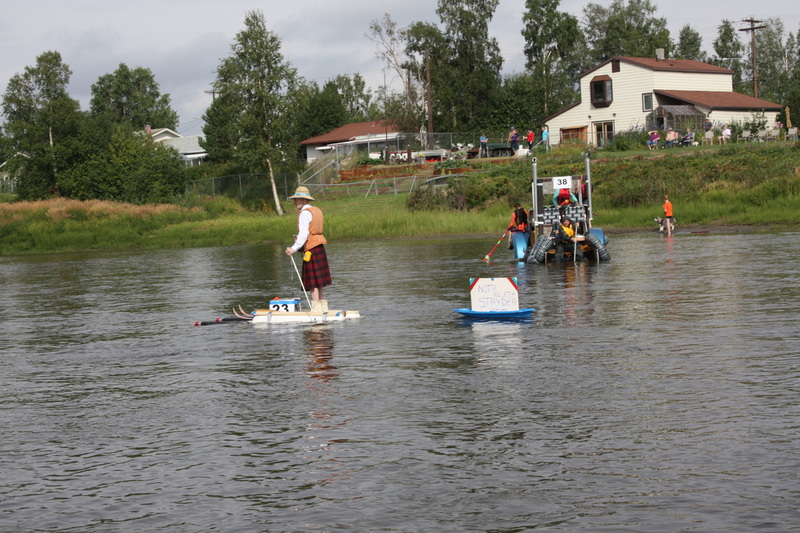 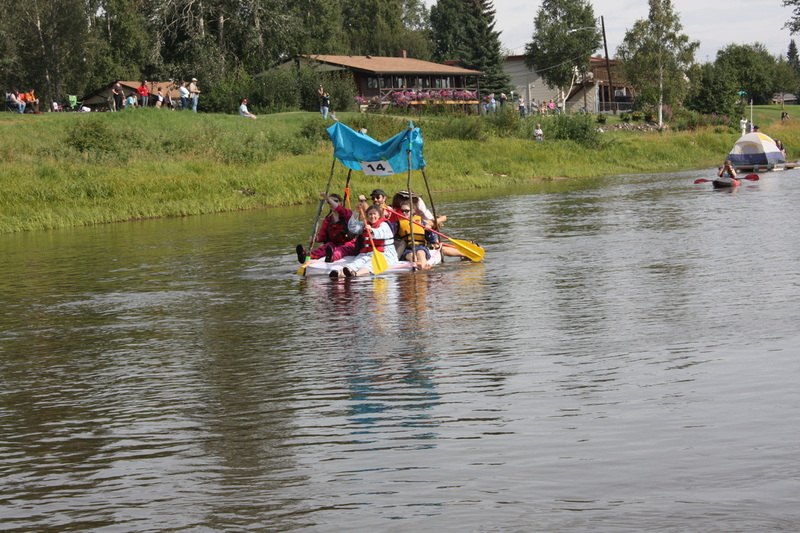 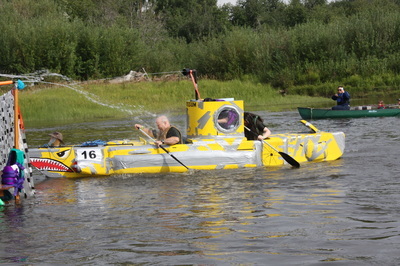 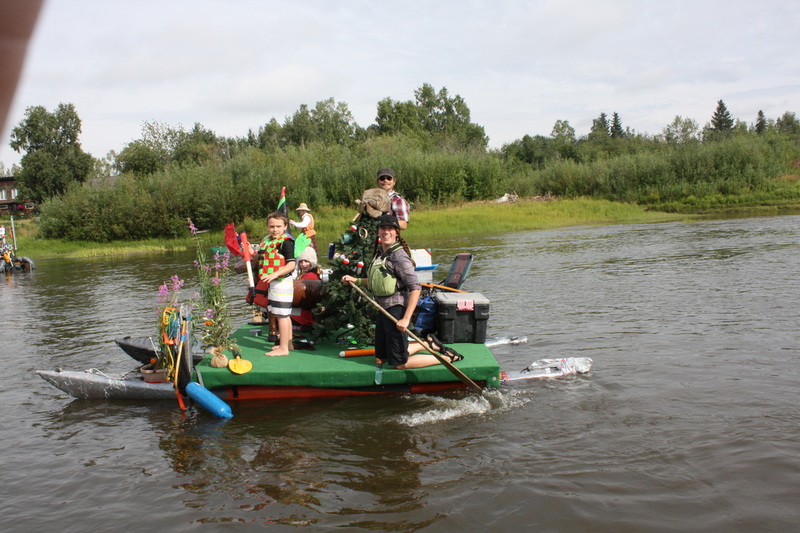 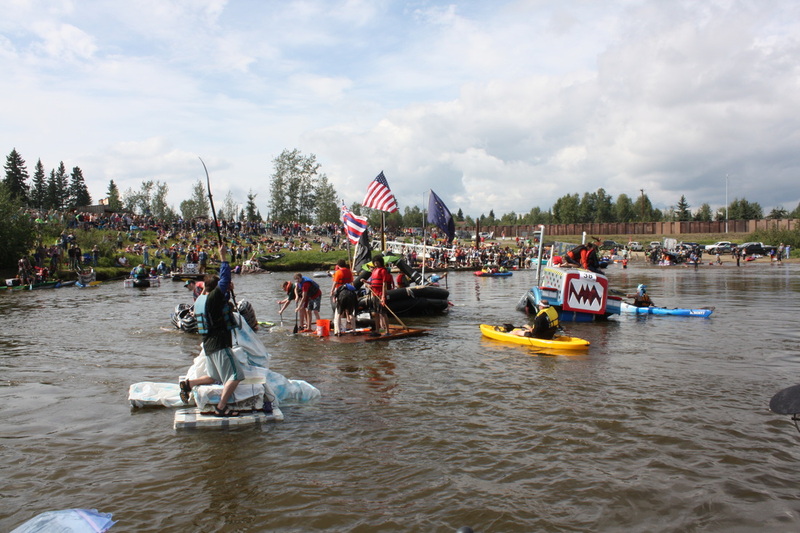 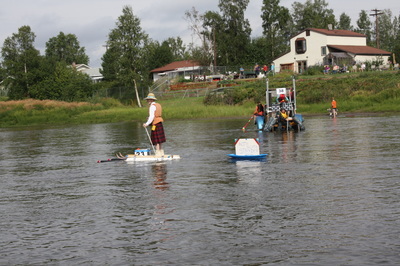 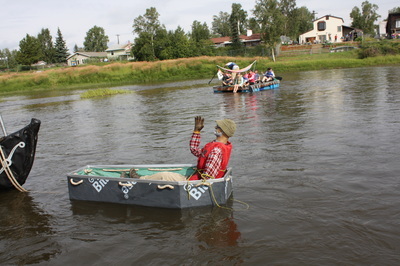 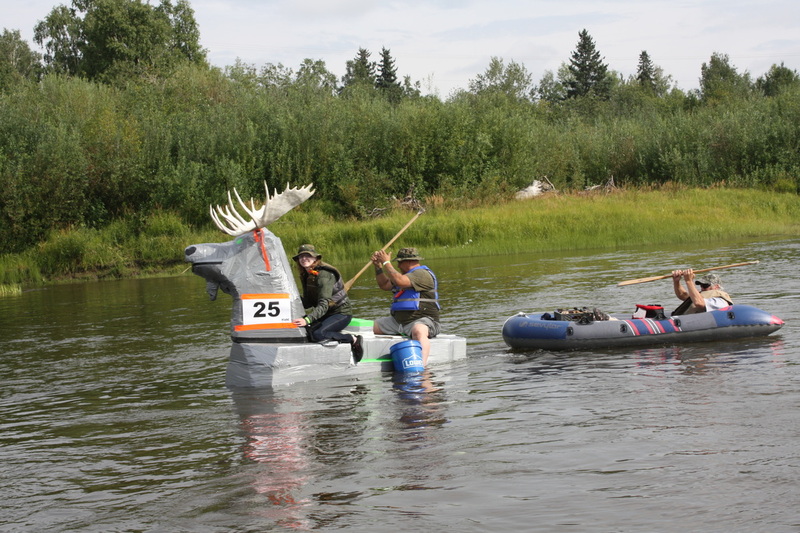 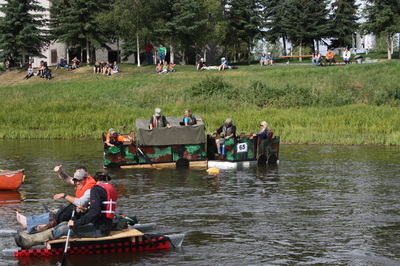 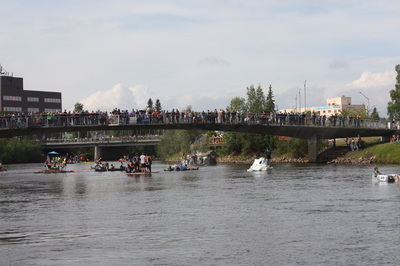 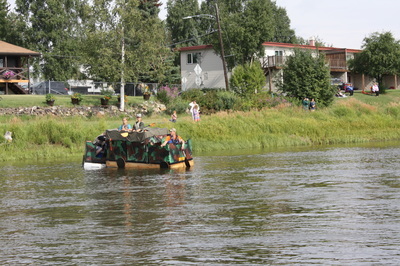 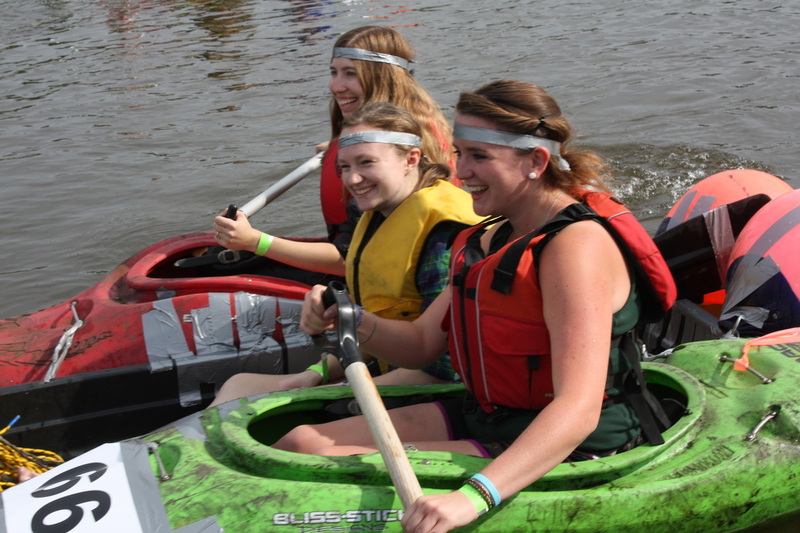 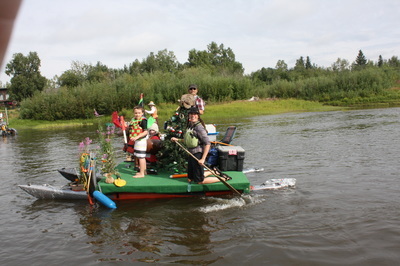 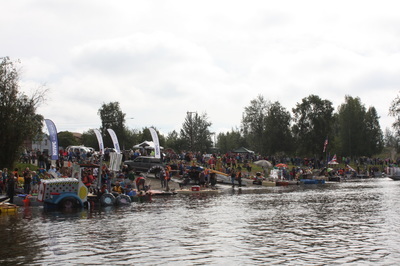 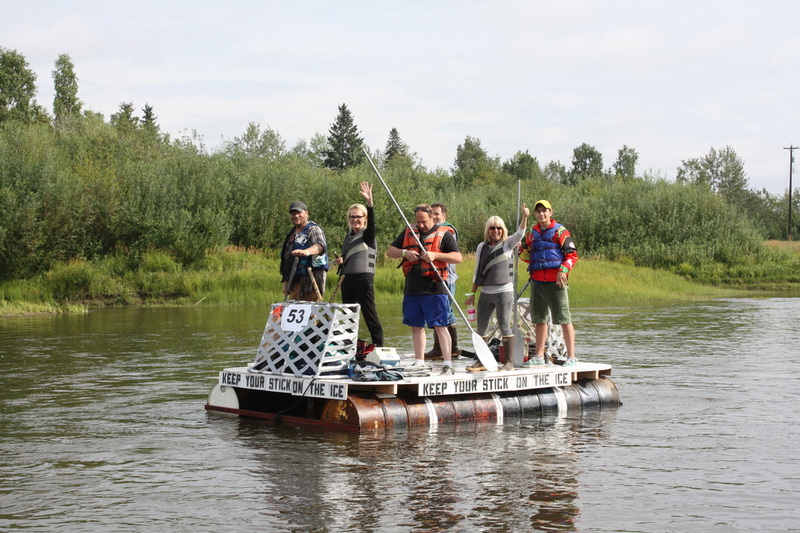 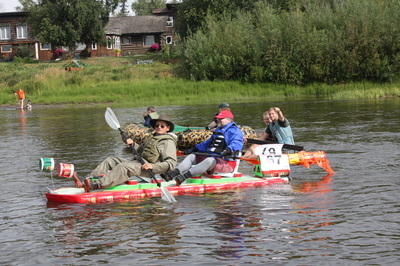 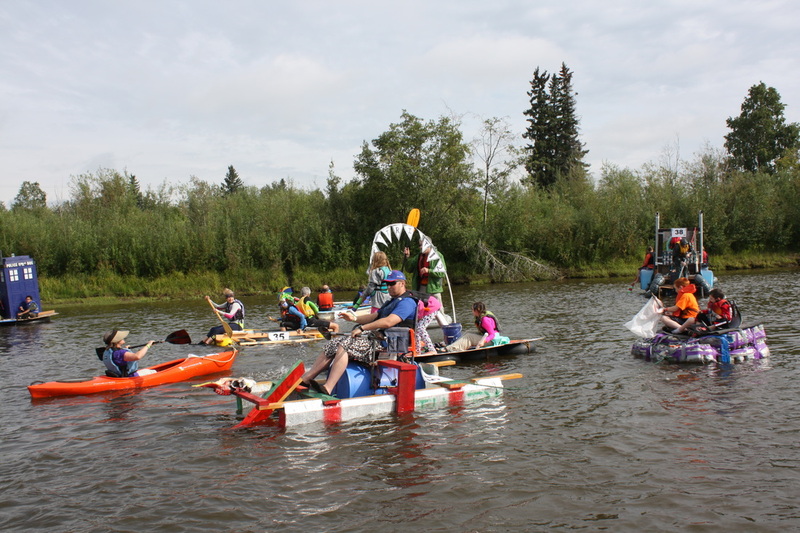 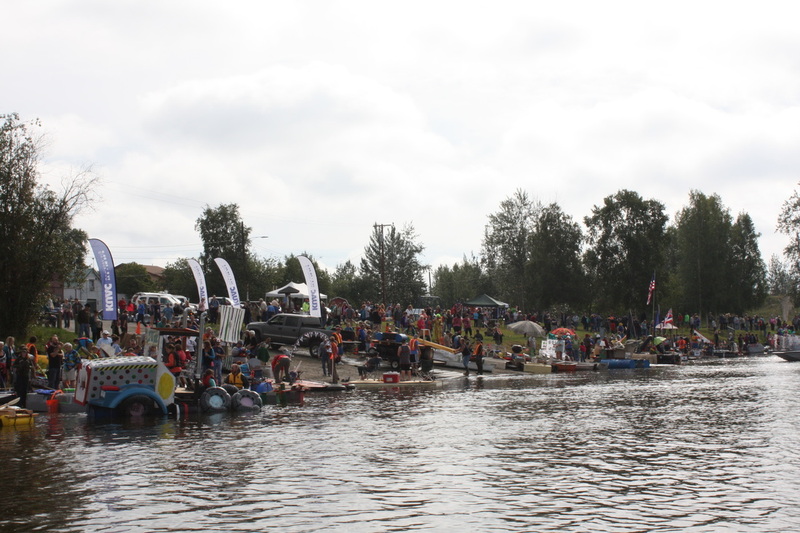 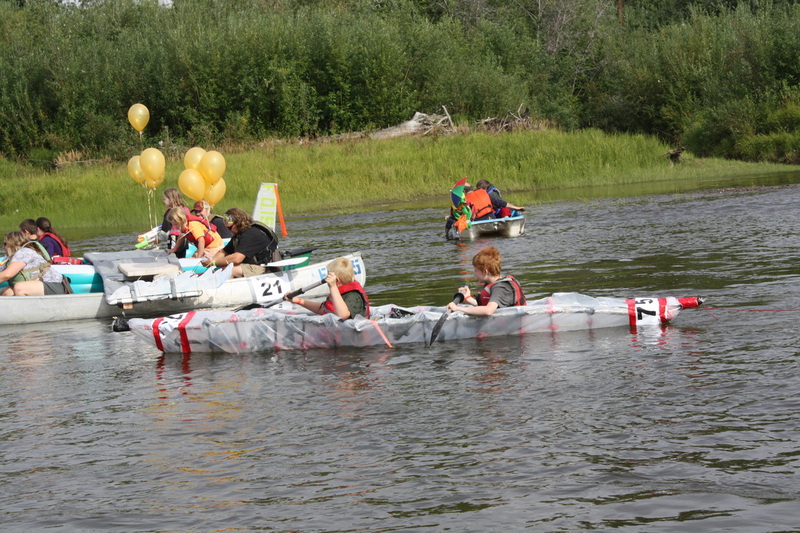 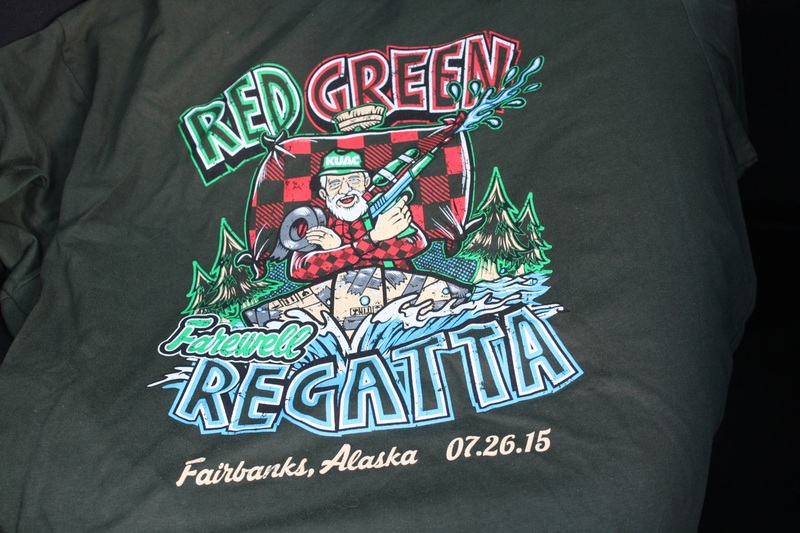 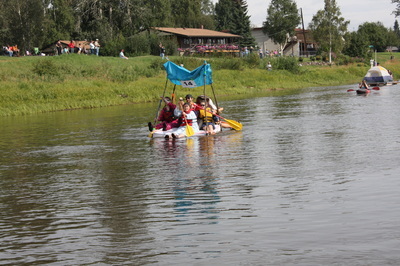 The Farewell Red Green Regatta in Fairbanks, Alaska. 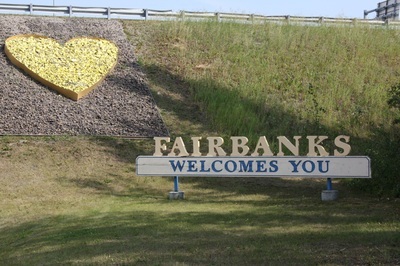 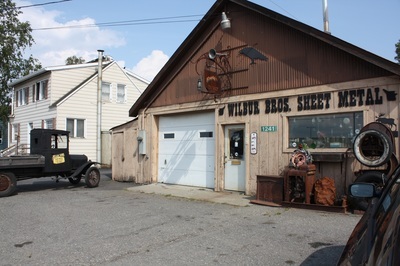 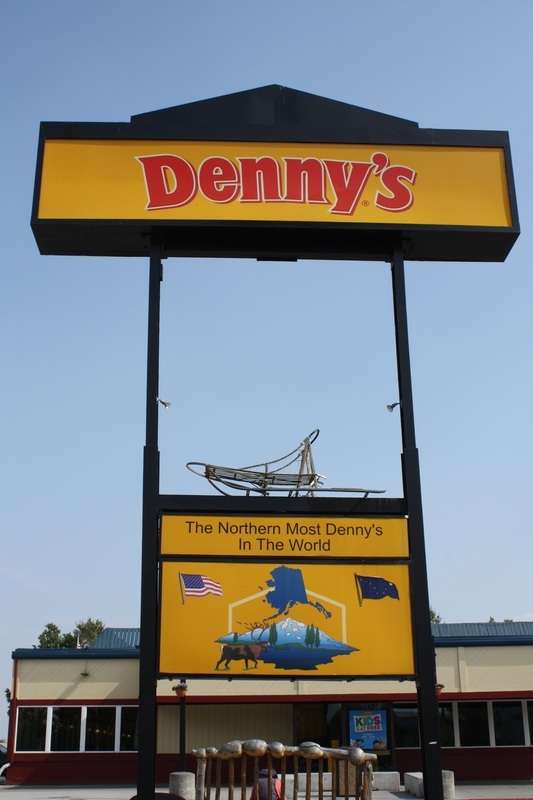 One of the original Fairbanks' merchants. 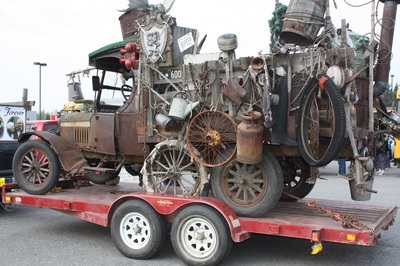 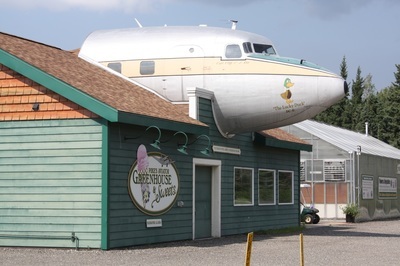 Check out the delivery truck. 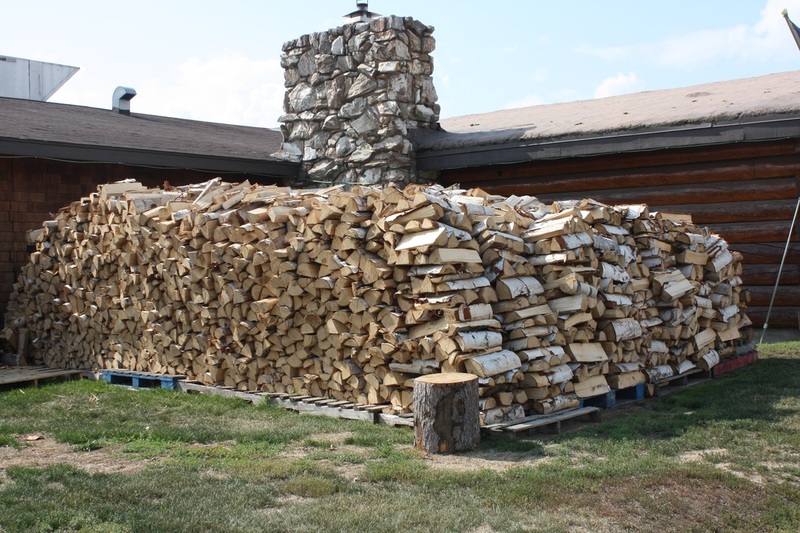 Each house organizes its own firewood. This is for the first week of February.